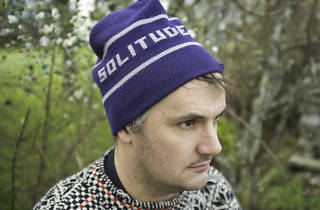 The latest record by Mount Eerie will break your heart. There’s no getting around it. 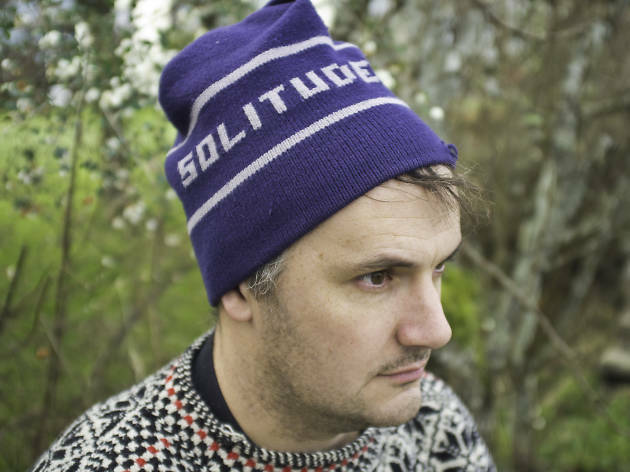 Phil Elverum wrote and recorded A Crow Looked At Me in the room where his wife Genevieve, just a year and a half after giving birth to their only child, died from pancreatic cancer. I say died, not passed away, because Elverum does not seek out metaphors for loss. He discusses it plainly, bluntly, with minimal musical accompaniment. “Death is real / someone’s there and then they’re not / it’s not for making into art…” That’s how it starts, and while things do get more personal, he sounds no less shell-shocked as this amazing, devastating album unspools.